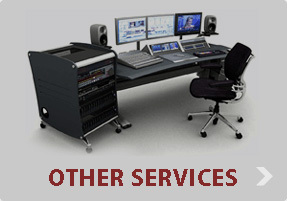 DUB Center offers high quality audio and video transfer services. 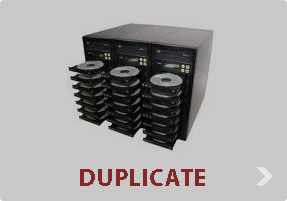 We can convert your audio source to CD or streaming file and transfer your video (VHS, 8MM tape, Film) to DVD or CD. All Content and Intellectual Property is under Copyright Protection | Dub Center - A subsidiary of Greig Media Group © 1999-2014.